Fires can destroy a home or business. Studies have shown that, across Canada, over 40,000 fires resulting in more than 200 civilian deaths and $1.5 million Cdn in direct property damage occur in a year. So we know the danger of fire in addition to the damage it can cause. One thing many people don’t talk about, however, is smoke damage from fires. And smoke can do more than harm people. 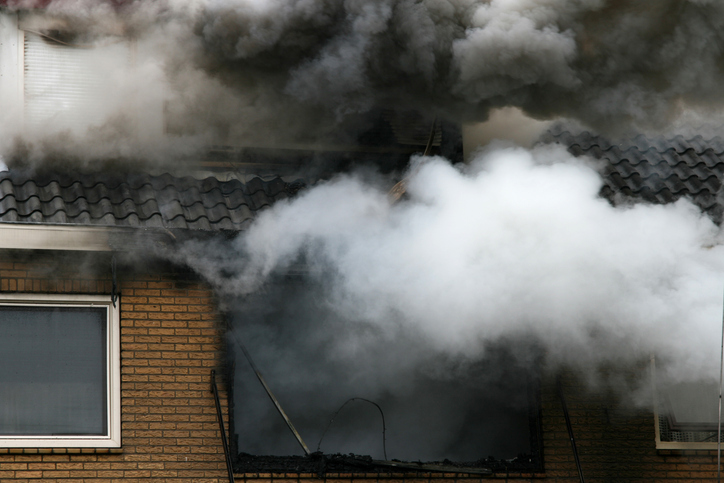 Smoke can also damage your property and its structure, which is why it’s important to understand smoke damage and how to handle it.